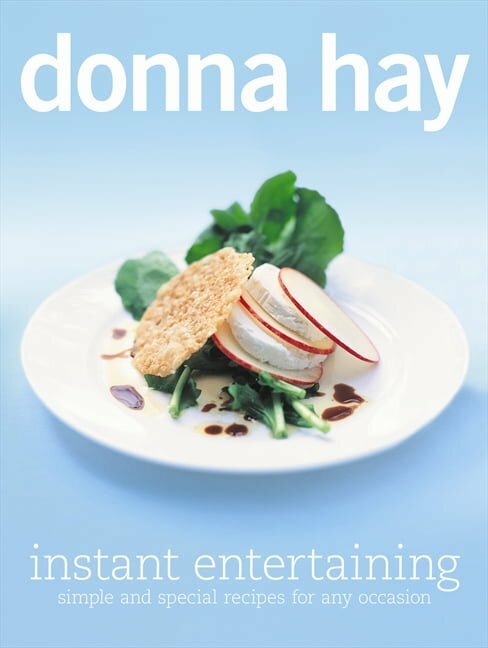 From weeknights to Saturday night or Sunday lunch to the really special occasion feasts, Donna Hay shows how to put together food which tastes great, looks beautiful and is easy to prepare. Instant Entertaining has everything you need to make your occasion an instant success. 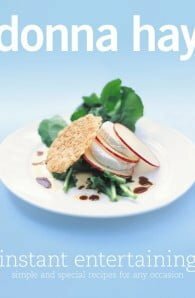 Donna’s menu planners provide a simple way to plan the menu from entrees through to dessert.